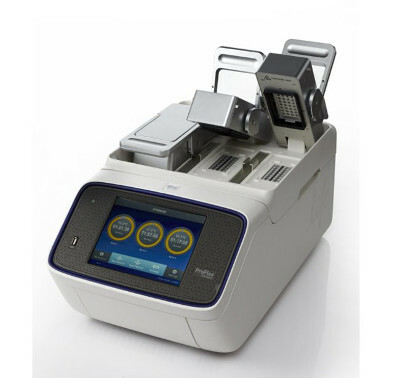 The ProFlex in the new generation of PCR Thermo Cyclers. It has a 3x32-Well PCR System allows three experiments run at once with the 3x32-well, 0.2-mL block. Optimize your PCR quickly and efficiently with better-than-gradient VeriFlex blocks.